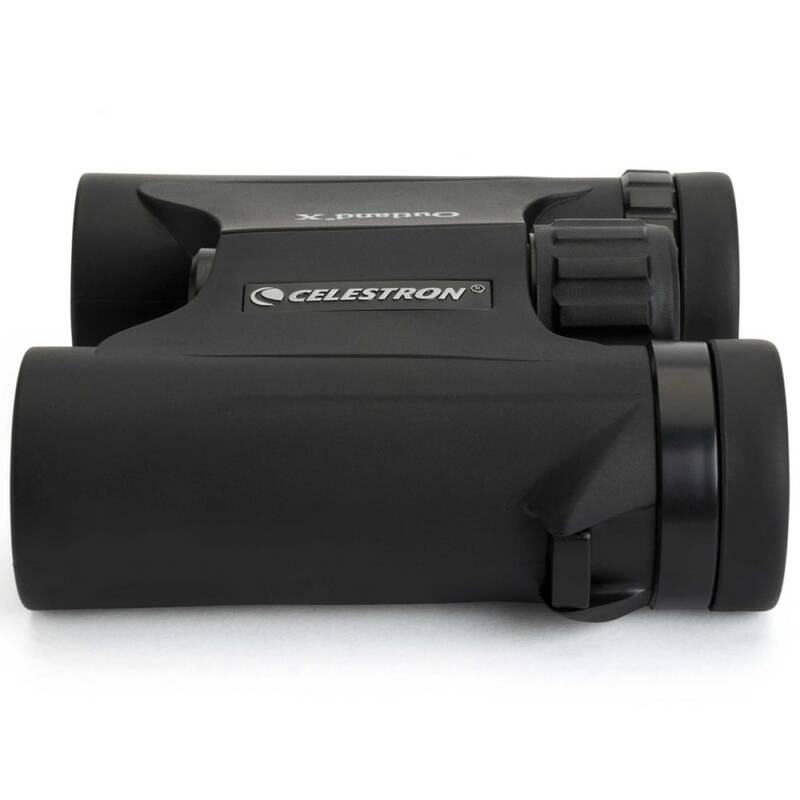 Celestron's mid-size Outland Series was designed to meet the needs of every outdoor enthusiast, from birders and hunters to sports fans to travelers. 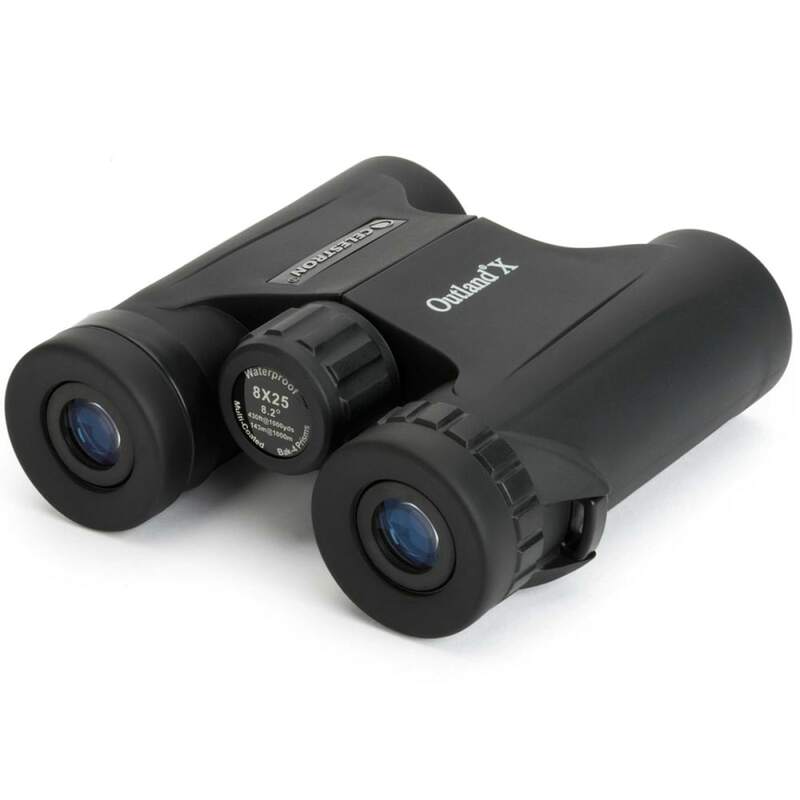 The optics are multi-coated to obtain high-resolution and high-contrast views. The prism is made of BaK-4 glass to give you enhanced color fidelity. 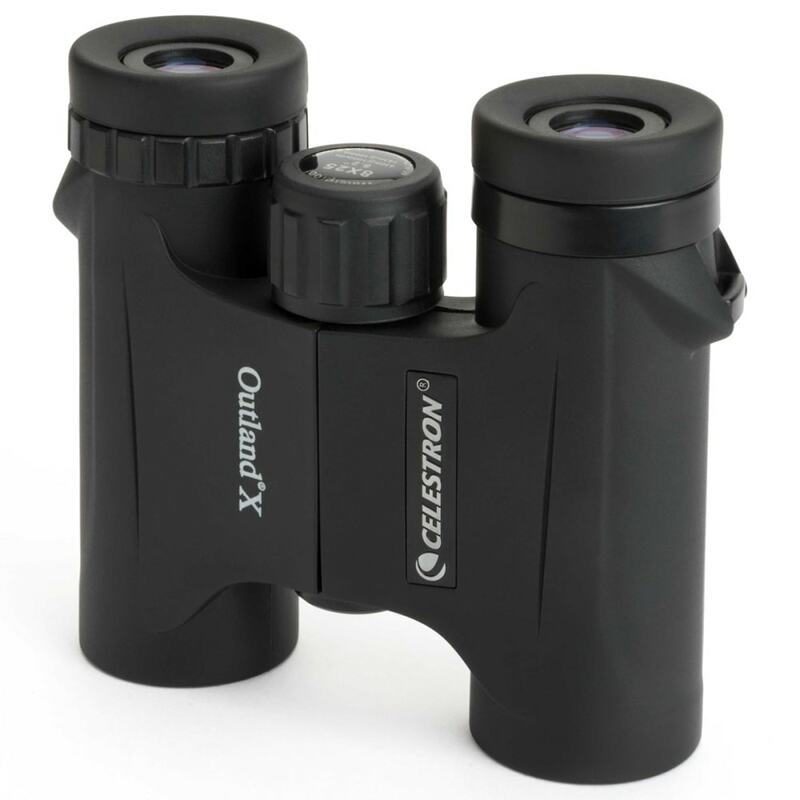 The rubber-covered Outland X allows for rough and tough handling, and the binoculars are waterproof, fogproof, and nitrogen purged for using in all-weather environments. Large focus knobs make for easy and precise focusing, and twist-up eyecups allow for quick adjustment of eye relief to obtain the full field of view. 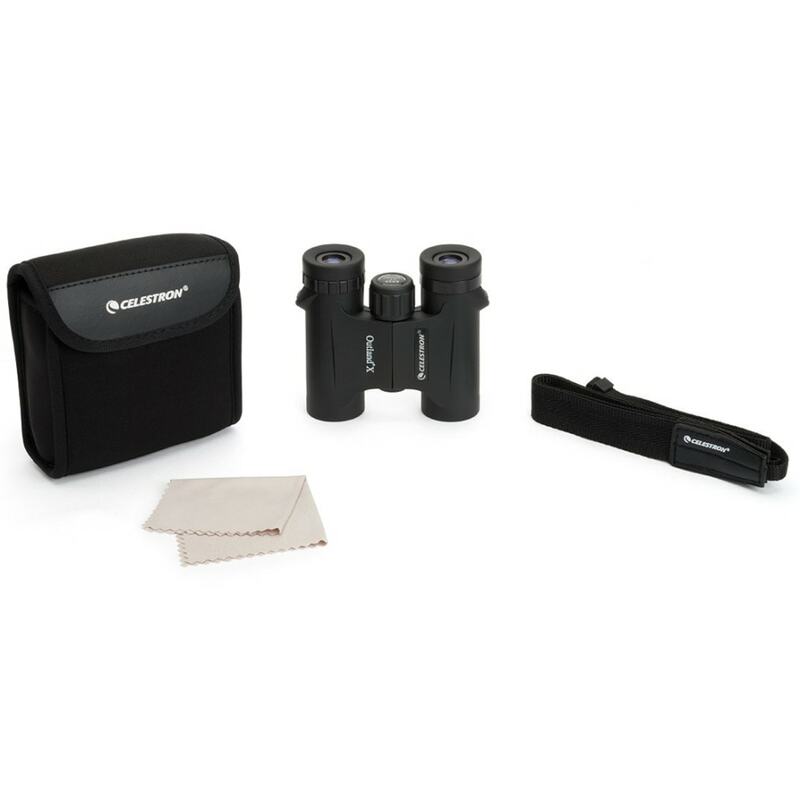 Comfortable straps are pre-attached to the binoculars to make them ready to use. 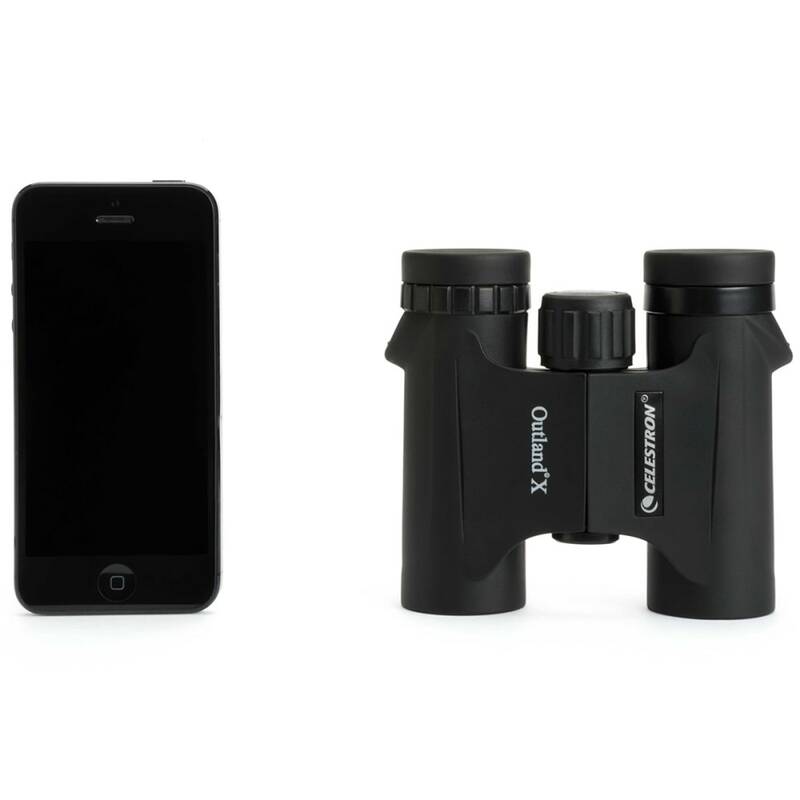 The objective lens covers are semi-attached, so they don't get lost on the 42mm sizes. Tripod adapter threads are included on the 42mm sizes. All of the above items come in a lightweight, ergonomic design for maximum comfort. 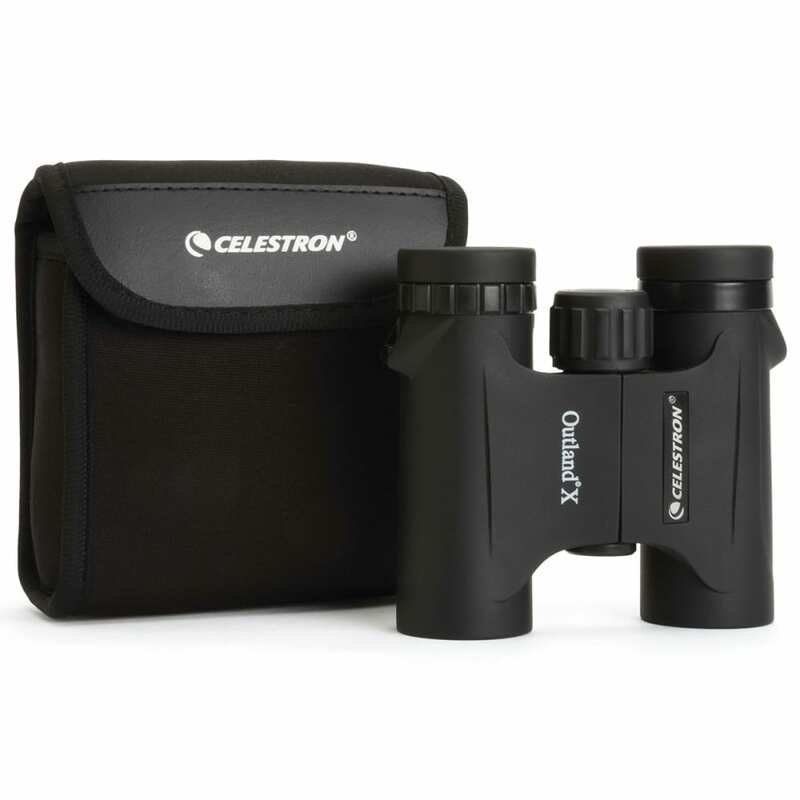 The Outland X is available in four sizes and includes a wide binocular strap, soft protective carry pouch, and a No-Fault Lifetime Warranty. 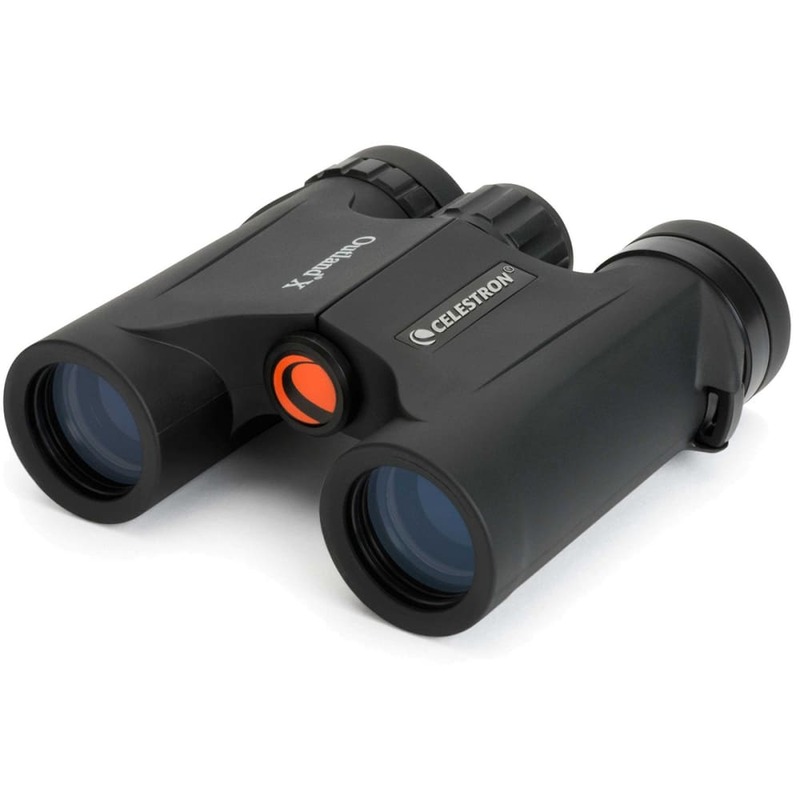 The Outland X is a versatile binocular at a superb value, making it the ideal choice for all of your outdoor adventures!